Click the button below to add the King Winter Festival E-Book to your wish list. Introducing Our *NEW* King Winter Theme Book! 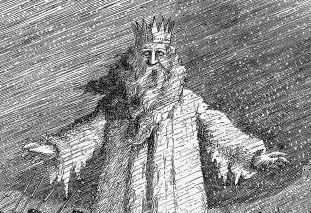 Everything You Need to Celebrate King Winter's Arrival in Your Home or School! *Enjoy a Bowl of Baked Winter Oatmeal and a Frozen Treat! *Explore Ice with Your Children!